Americans' lawns now cover an area three times larger than any irrigated crop in the U.S.
"If the entire turf surface was well watered following commonly recommended schedules there would…be an enormous pressure on the U.S. water resources, especially when considering that drinking water is usually sprinkled," the researchers found. "At the time of this writing, in most regions outdoor water use already reaches 50-75% of the total residential use." The study comes as Californians wrestle with how to care for their lawns in the midst of a four-year drought. Southern California's water district has begun a "cash for grass" system that's proven highly effective, with all $340 million initially set aside to convince homeowners to replace lawns with desert landscaping getting used up. And Los Angeles city officials have begun sending out complaints to the "top 1 percent of water users" urging them to change their watering habits. "It was a wake-up call," Warren Dern, a Sherman Oaks resident with a 7,000-square-foot lawn, told the L.A. Times' Matt Stevens in June. "I was like, 'Wow, maybe we're part of the problem.'" 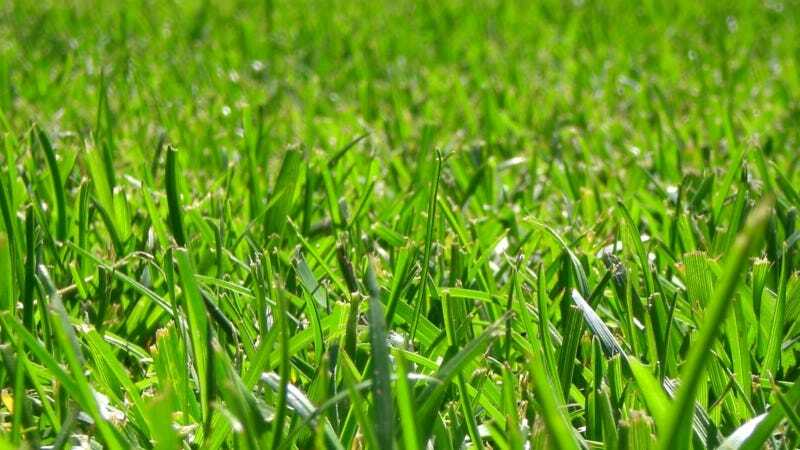 "Because of demographic growth and because more and more people are moving towards the warmer regions of the country the potential exists for the amount of water used for turf grasses to increase," they write. And Euromonitor's Ryan Tuttle has projected U.S. lawnmower growth is on track to recapture its pre-recession levels thanks to the housing recovery and what he said was a "continued emphasis on a well-manicured yard." While the overall volume of mowers could come down moving forward thanks to younger adults' preference for living in denser areas, as long as there are "older and better funded consumers" in the market sales will continue to be steady.